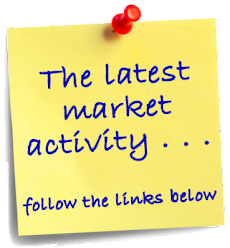 Florida Keys Market Update: If I Had a Million Dollars . . . If I Had a Million Dollars . . . Here in the Florida Keys, $1,000,000 would buy you a nice house, too. 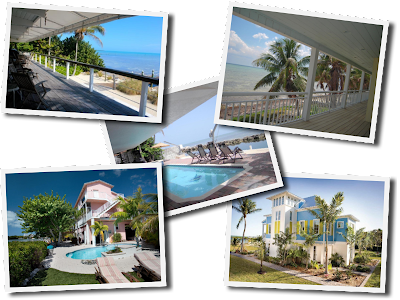 Here is a selection of open water homes in the Upper Florida Keys, all priced under $1,000,000. Each one has open water views, allowing you to start living the Florida Keys lifestyle. Call or email for more information about any these featured homes or others available in the fantastic Florida Keys. We're now a part of the Century 21 system!